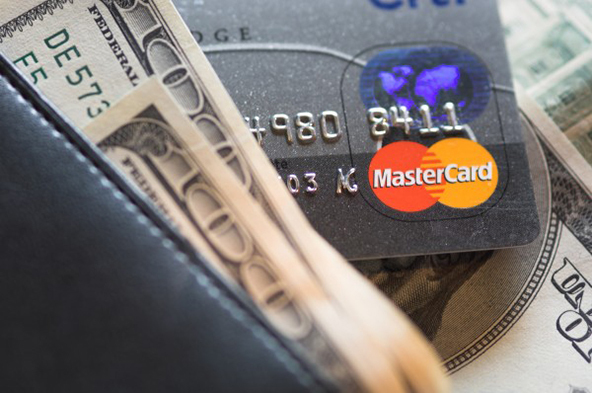 Both Visa and MasterCard use special Reason Codes to designate chargebacks that result when a credit transaction is posted on a cardholder’s account as a debit (purchase). 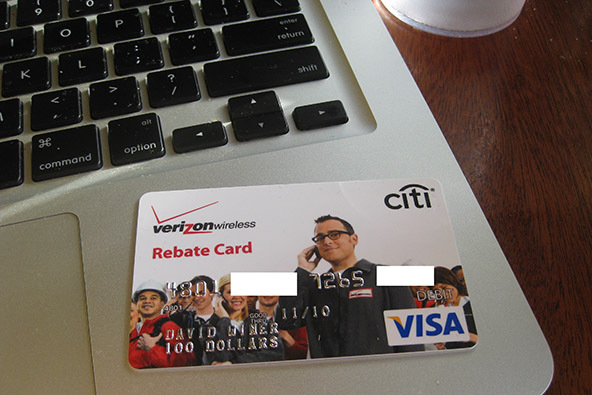 Visa uses Reason Code 76 and its MasterCard’s equivalent in 4850. 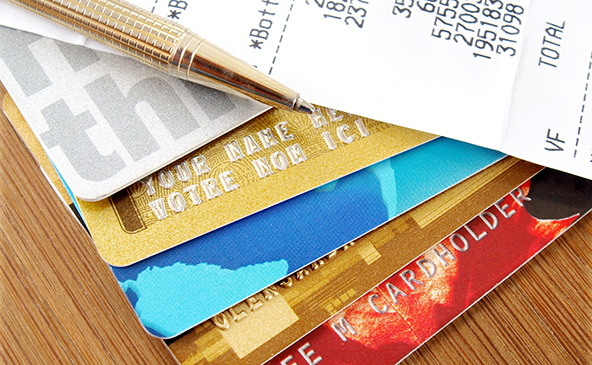 A debit (charge) has been inaccurately posted on a cardholder’s account, instead of a credit (refund), as a result of an incorrect transaction code or keying error. For example, the merchant posted a credit as a retail sale. 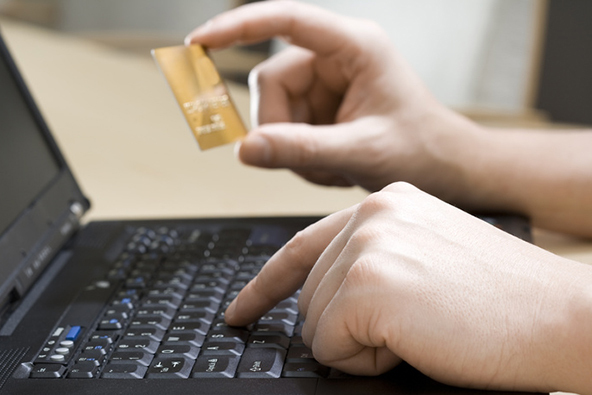 The chargeback amount is twice the original transaction amount to offset the original error. 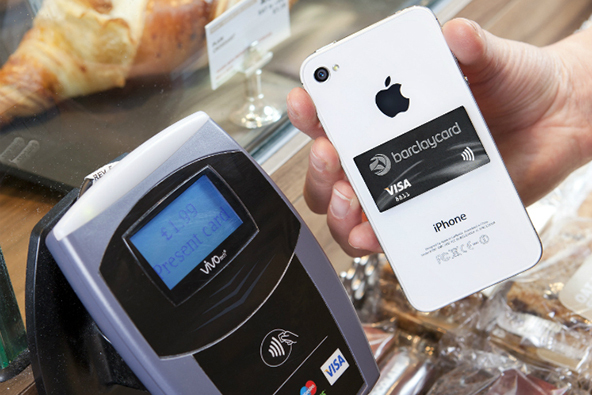 The issuer should then correctly credit the cardholder’s account. 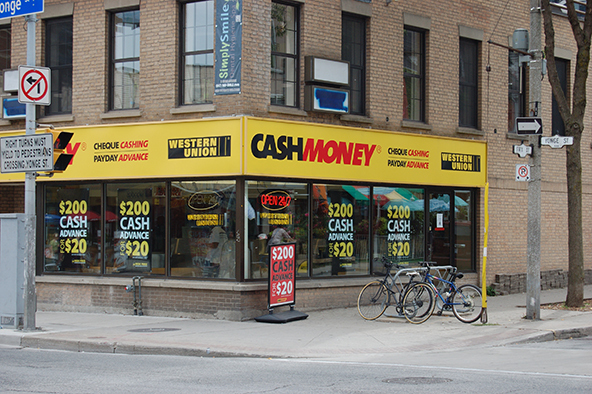 However, an issuer cannot use these Reason Codes when a retail sale is processed as a cash disbursement. The time frame to respond to Reason Codes 76 and 4850 is 120 days. The correct transaction code was posted. If the transaction was posted correctly as a credit, provide your processing bank with supporting evidence to show that the transaction was posted correctly as a credit to the cardholder’s account. The credit was posted as a debit. If the transaction was posted mistakenly as a debit, there is no remedy and you should accept the chargeback. Do not issue a credit at this time, as the chargeback has already done that for you. The chargeback is invalid. If the original transaction was processed correctly as a sale, a copy of the sales receipt may be required as proof of the retail sale, instead of a credit. Pay attention and use the correct transaction code. Predictably, the best preventive measure against this type of chargebacks is for the point-of-sale staff to make sure that a credit transaction is posted just as such, using the right code. Provide training. It is up to the senior management of your organization to make sure that the point-of-sale staff is adequately trained on the correct use of transaction codes to ensure proper credit and debit processing. It is perhaps inevitable that you will see a chargeback Reason Code 76 or 4850, even if you apply the above preventive measures. However, this should be an exception and you should follow up immediately with the responsible employee and make sure that they understand what took place and how to prevent it from reoccurring.